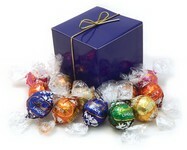 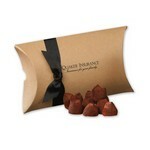 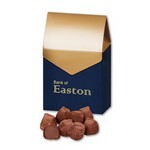 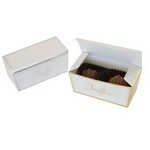 For the most exquisite taste sensation these truffles have no equal. 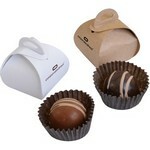 Select from several packaging options designed to fit every budget. 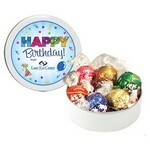 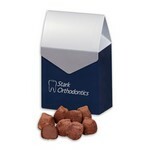 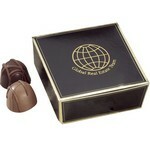 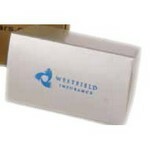 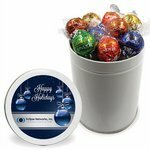 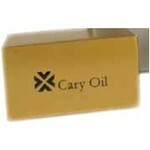 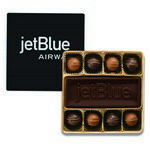 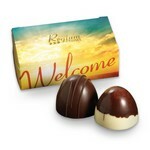 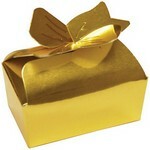 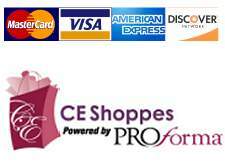 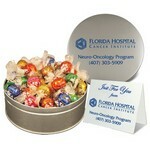 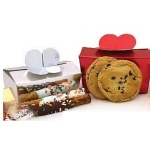 Use as a corporate gift, hotel turn-down, convention or tradeshow give-away and on sales calls. 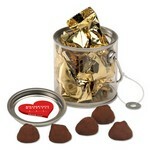 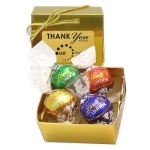 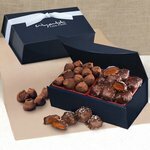 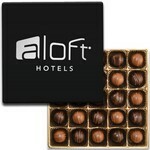 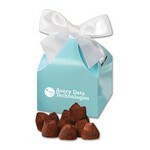 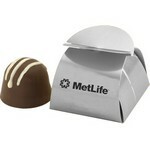 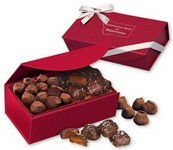 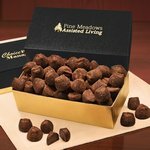 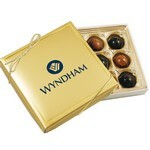 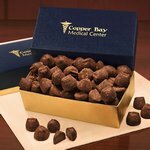 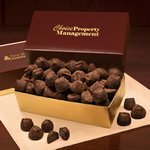 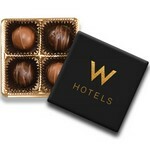 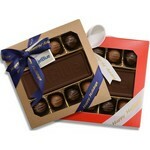 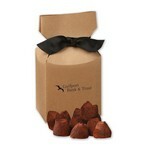 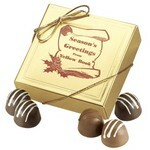 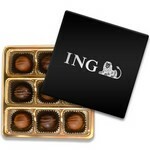 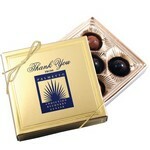 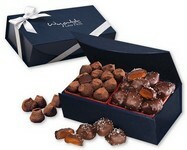 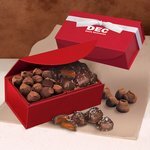 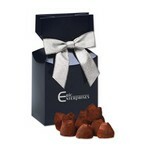 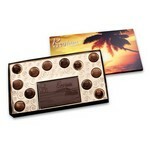 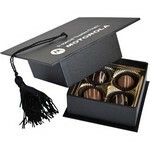 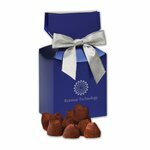 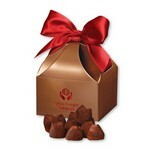 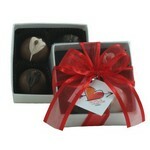 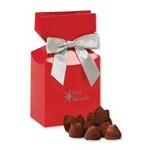 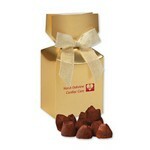 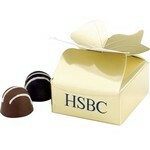 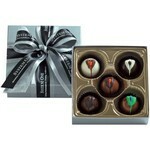 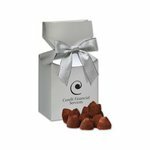 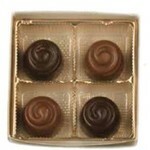 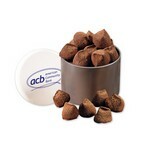 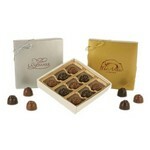 Combine our truffles with a customized chocolate centerpiece to achieve a delicious and sophisticated presentation.